The front pages may be filled with news about Mexico, but the real story about our neighbor to the south can be found in the business section. The country is quickly becoming a second home to auto manufacturers from around the globe. 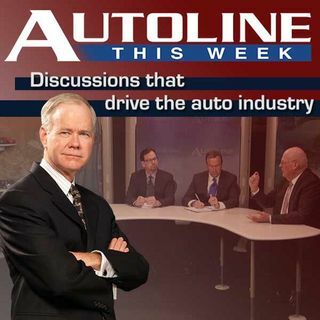 On this week’s Autoline, join host John McElroy along with John Martin from Nissan North America, Norm Jacobs from SANLUIS Rassini and Ernst and Young’s Randy Miller for a look at Mexico: the new Mecca for manufacturing.